Are you on the road a lot and do not want to get your smartphone without a dead battery? 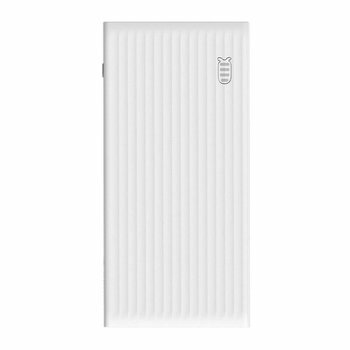 Then with this very light and compact 2500mAh Li-Po power bank you always have energy available to recharge your mobile devices. Silky and compact power bank from Orico with a capacity of 5000mAh. Suitable for recharging multiple devices several times! Features the latest Li-Po battery. 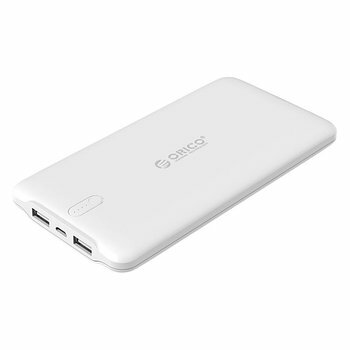 Elegant and compact power bank with 3350mAh. Ideal for in your bag for a festival, concert or while traveling. Also has a handy flashlight! 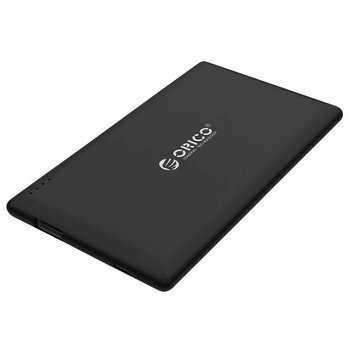 Silky and compact power bank from Orico with a capacity of 8000mAh. Suitable for recharging multiple devices several times! Features the latest Li-Po battery. 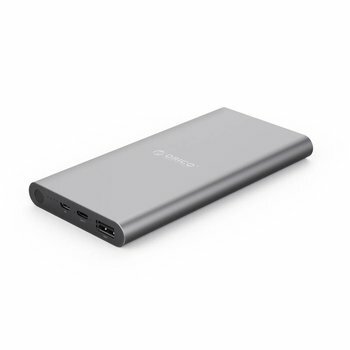 Stylish power bank with a capacity of 8000mAh for charging various devices. Features Smart Charge, the latest Li-Po battery and a LED indicator of 25% / 50% / 75% / 100%. 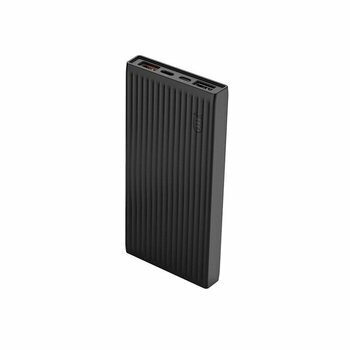 Latest generation Fast Charge power bank with a 10,000mAh capacity. 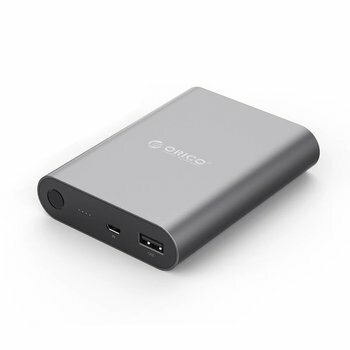 Suitable for many devices thanks to multiple inputs and outputs, including USB Type-C.
Latest generation Fast Charge power bank with a 10,000mAh capacity. 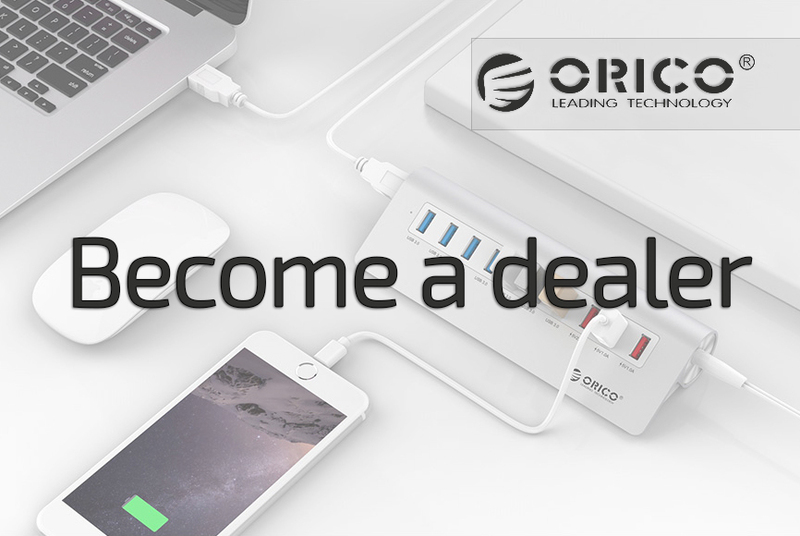 Suitable for many devices thanks to multiple inputs and outputs, including USB C.
You can charge your device safely, quickly and easily with the Quick Charge 2.0 10400mAh power bank. A blank phone, tablet, portable game computer or MP3 player is now a thing of the past. 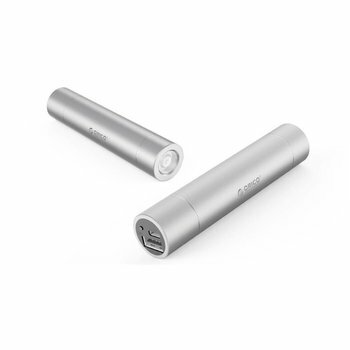 Elegant aluminum Type-C powerbank with USB-C and USB-A output. Has a capacity of 10000mAh, intelligent device recognition and the fast charge technology. Are you on the road a lot and do not want to get your smartphone or tablet without a dead battery? 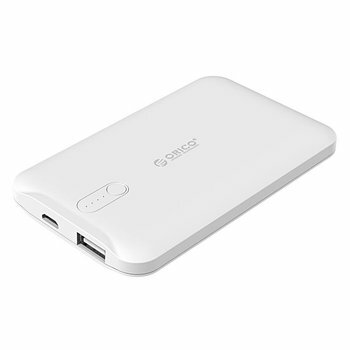 Then with this 20000mAh heavy power bank you always and everywhere provide energy to recharge your mobile devices.